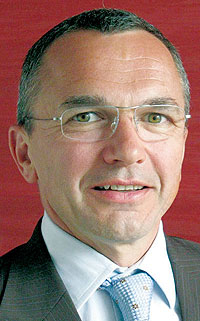 Denis Martin will become PSA/Peugeot-Citroens next director of human resources, effective February 16. Martin has run PSAs manufacturing site in Rennes, in western France, since June 2008. In that time, he oversaw a 900-job reduction and major production change at the plant, which makes the upper-medium Peugeot 407 and Citroen C5. As part of his new post, Martin will oversee a companywide voluntary workforce reduction plan that will trim an additional 3,550 jobs from PSA. 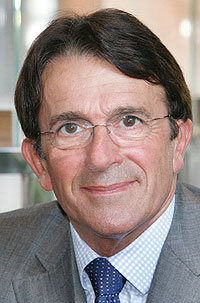 Martin, a 52 year-old Frenchman, will succeed executive vice president of human resources Jean-Luc Vergne, 60, who announced his retirement this month after nine years with PSA. Martin will assume Vergnes spot on PSAs 10-person executive committee.